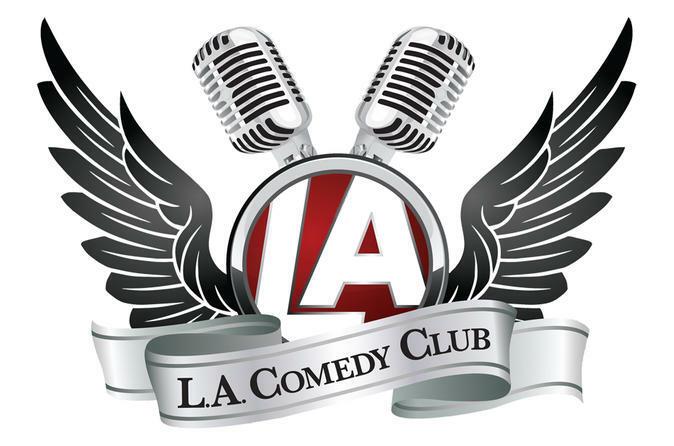 The LA Comedy Club is a new experience for the next generation of comedy enthusiasts, featuring the best, hippest, and brightest comics on the circuit. Select from three seating options: General Admission, VIP, and VIP All-You-Can-Drink. Each week, LA Comedy Club hosts top-notch comedians from around the country: Bret Ernst and Sebastian Maniscalco from Vince Vaughn's Wild West Comedy Tour; Aziz Ansari, who plays Tom on NBC's Parks and Recreation; Loni Love, Ian Bagg and Nick Thune; plus Dave Attell and Anjelah Johnson — have all been known to pop in for a set. Every show is a different live comedy event where national headlining comedians can stretch their comedic wings to provide the audience with a unique, quality experience that’s funny and relevant. Be ready for a great night of laughs, no matter who’s on stage.